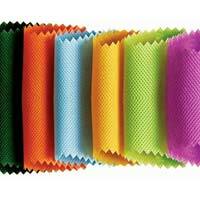 The company also offers high quality Non Woven Covers. 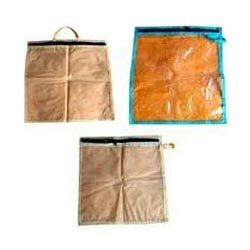 The range of Non Woven Covers made available by us is manufactured using high quality materials and is hence high on durability. 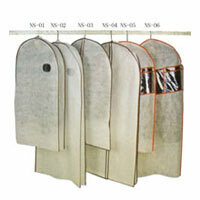 We offer Non Woven Covers in different sizes and designs. These Non Woven Covers are competitively priced as well. 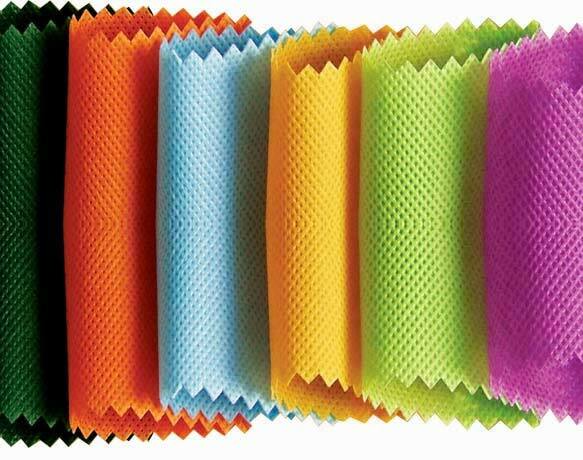 The company offers Non Woven Covers in a range that includes Non Woven Cotton Bale Covers, Non Woven Mens Suit Covers and Non Woven Saree Covers. The company is a well-known Manufacturer, Supplier and Exporter of Non Woven Cotton Bale Covers. The range of Non Woven Cotton Bale Covers made available by the company offers the qualities of durability and resistance to damage. We offer Non Woven Cotton Bale Covers at the best prices in the market. We are one of the prominent Manufacturers, Suppliers and Exporters of Non Woven Mens Suit Covers. The range of Non Woven Mens Suit Covers made available by the company offers Non Woven Mens Suit Covers at the best prices in the market. The company is engaged in the process of making available high quality Non Woven Saree Covers. The range of Non Woven Saree Plastic Covers made available by the company is manufactured using high quality materials and is hence high on durability, we offer Non Woven Saree Covers at the best prices in the market.